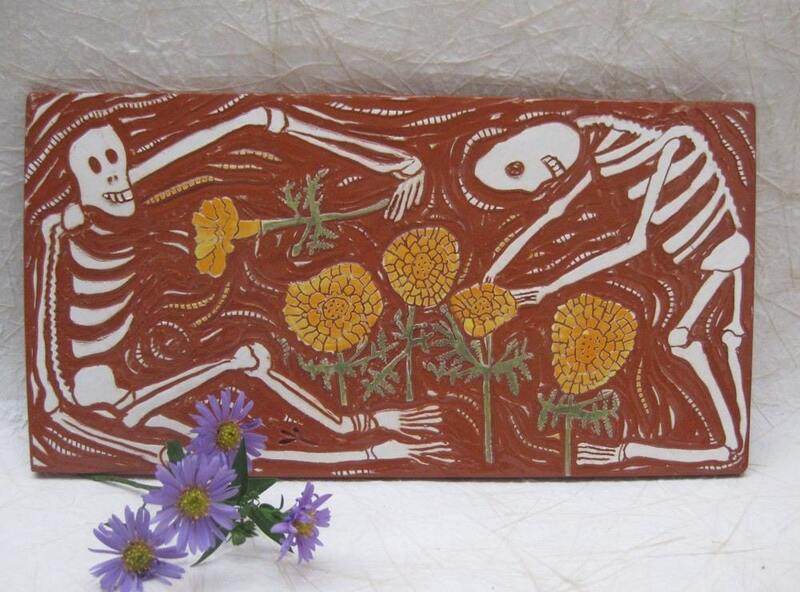 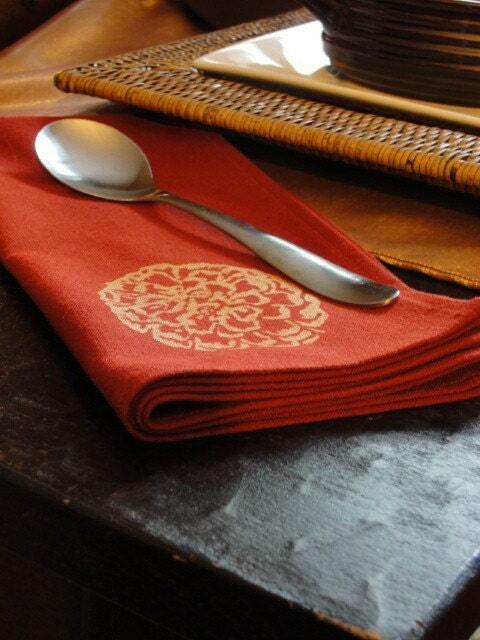 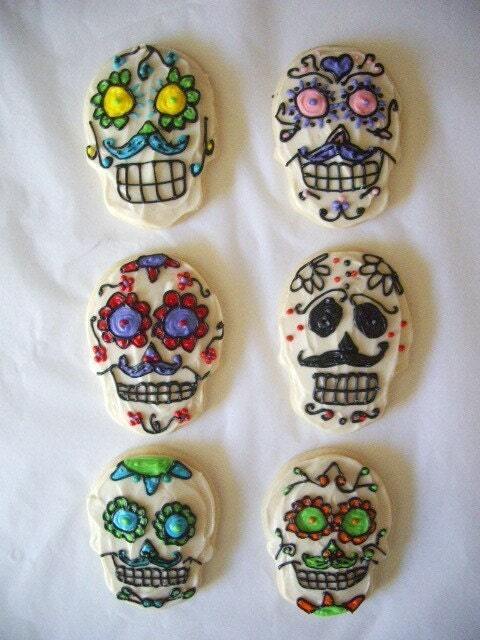 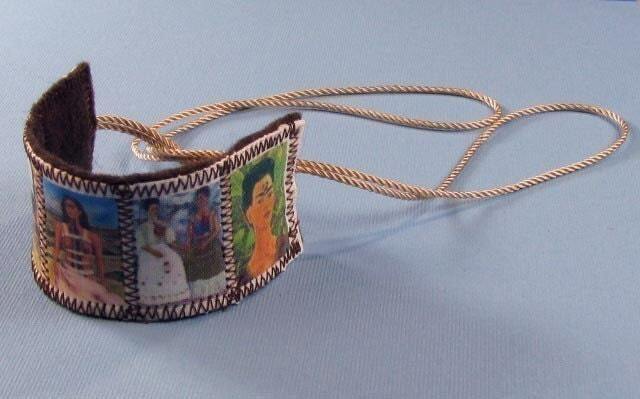 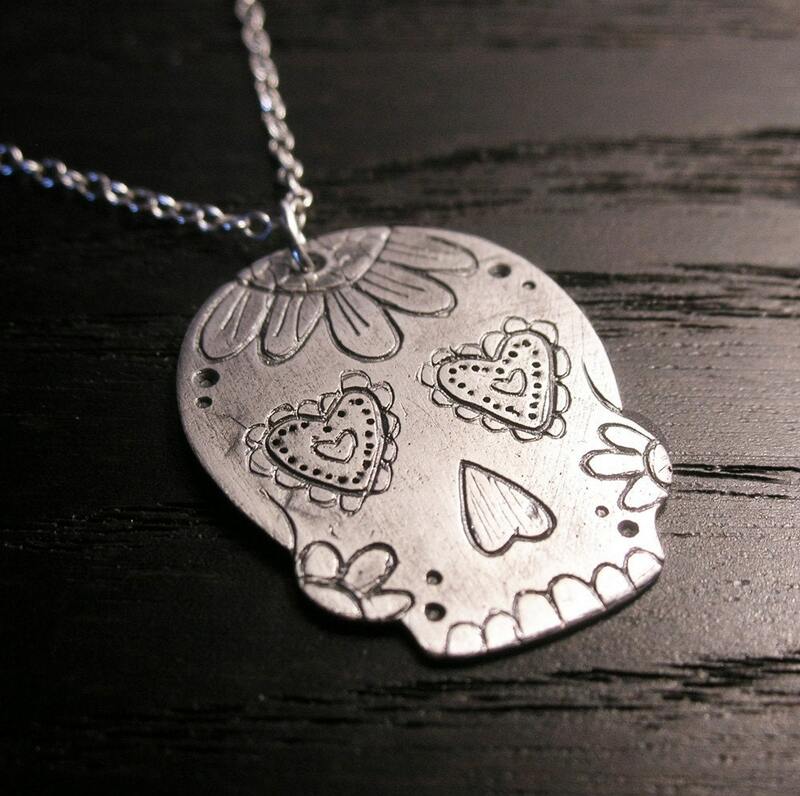 ALTernative Designs: ALTernative Designs was featured in a great Dia de los Muertos Treasury! 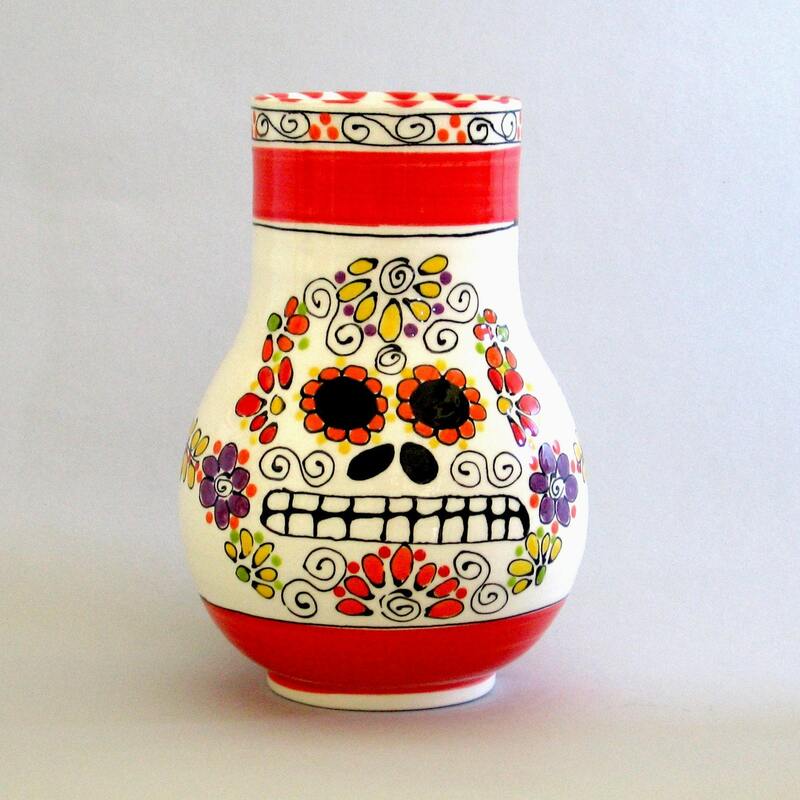 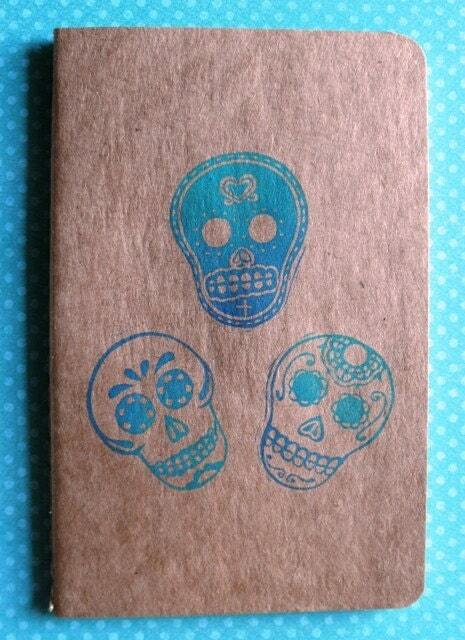 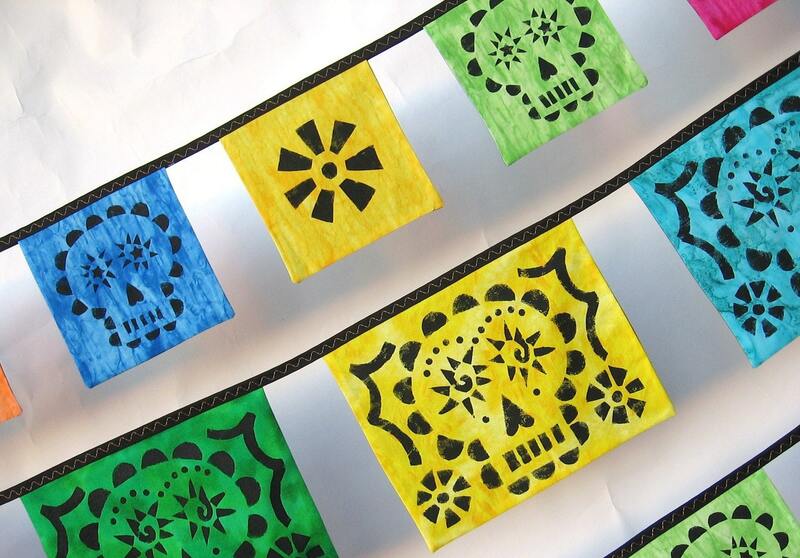 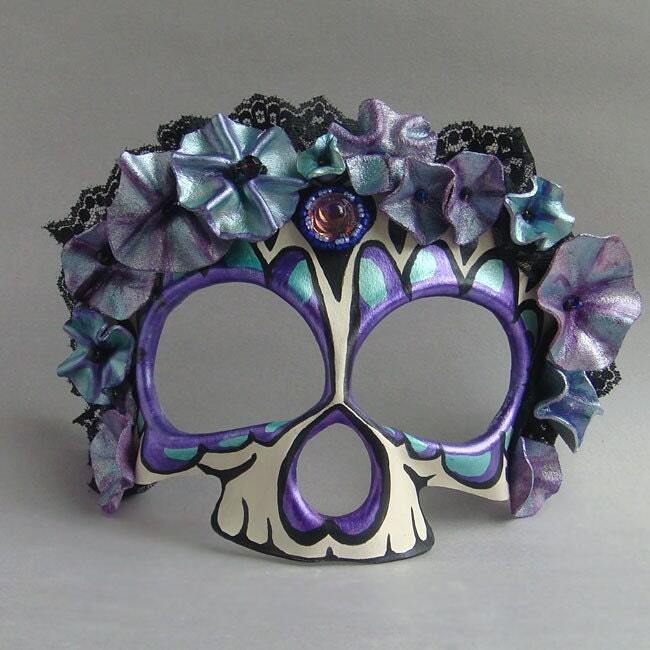 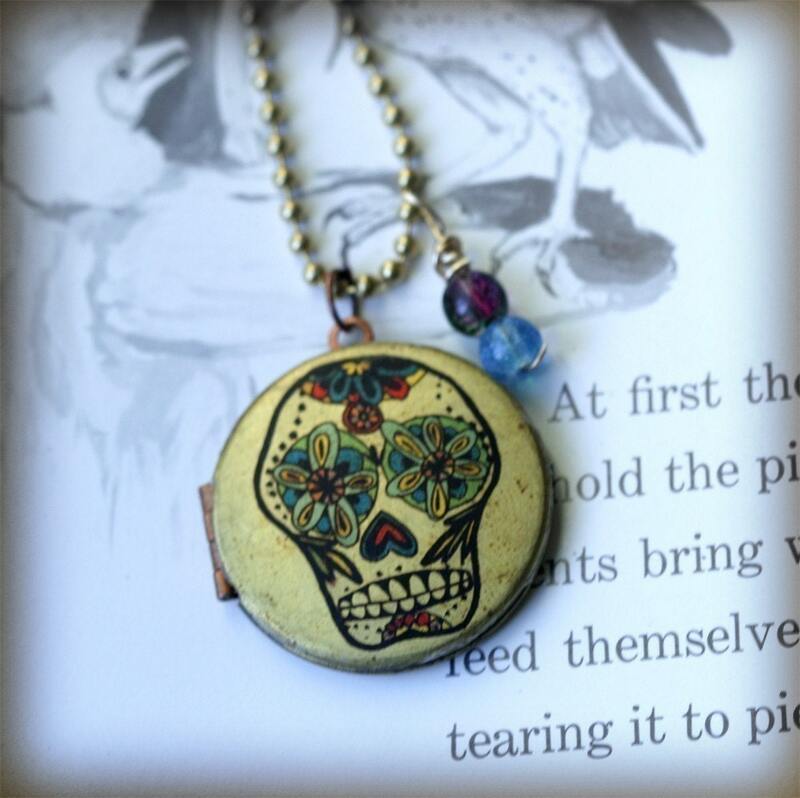 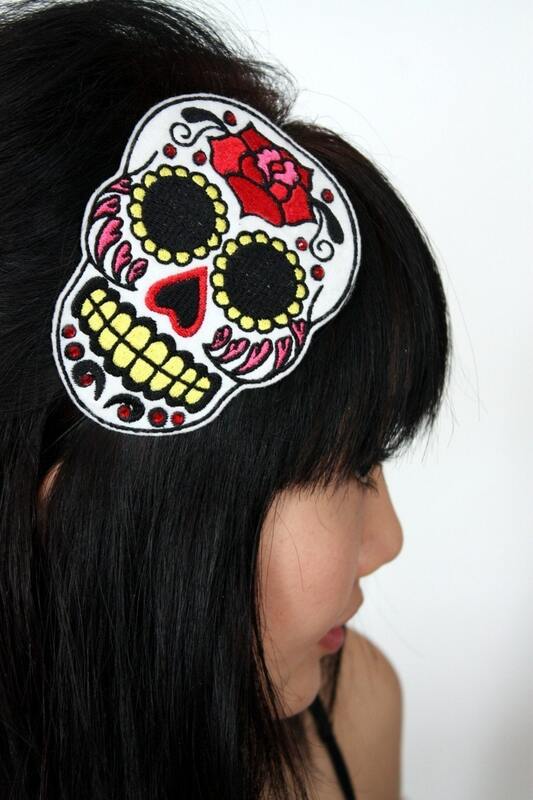 ALTernative Designs was featured in a great Dia de los Muertos Treasury! 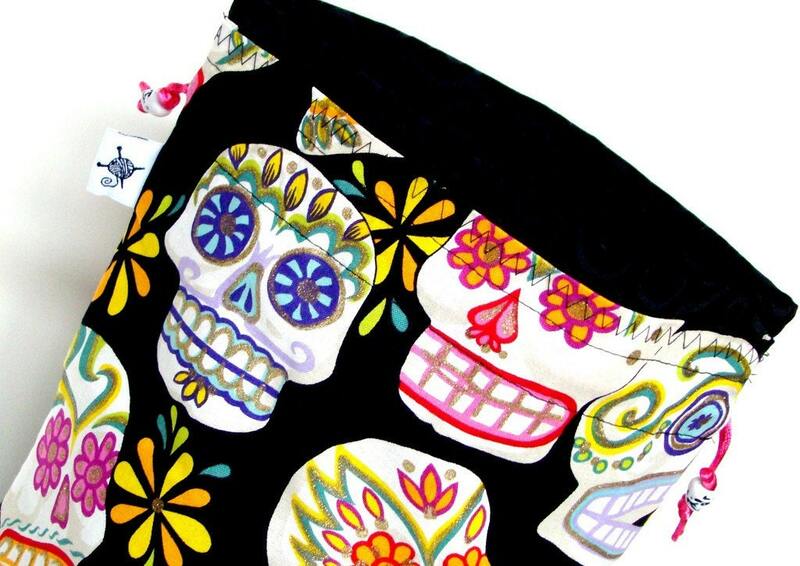 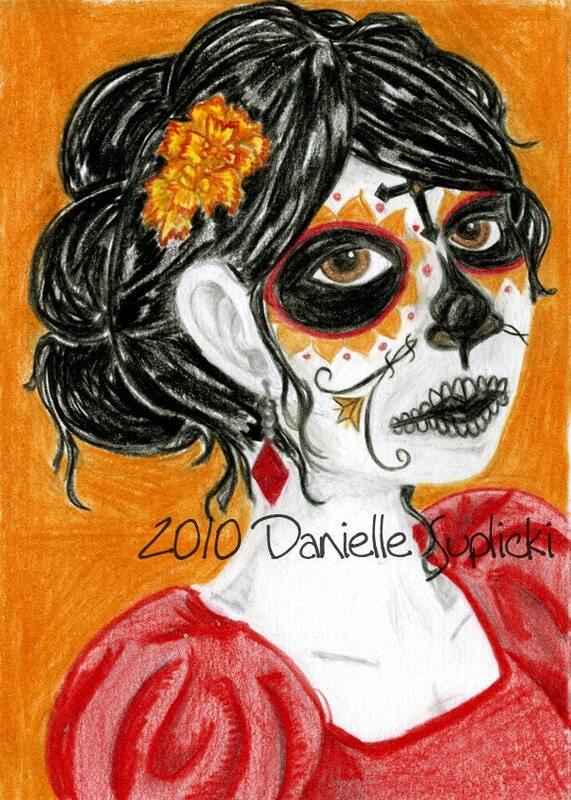 Inspired by the art of the Day of the Dead (Dia de los Muertos) on November 2nd.